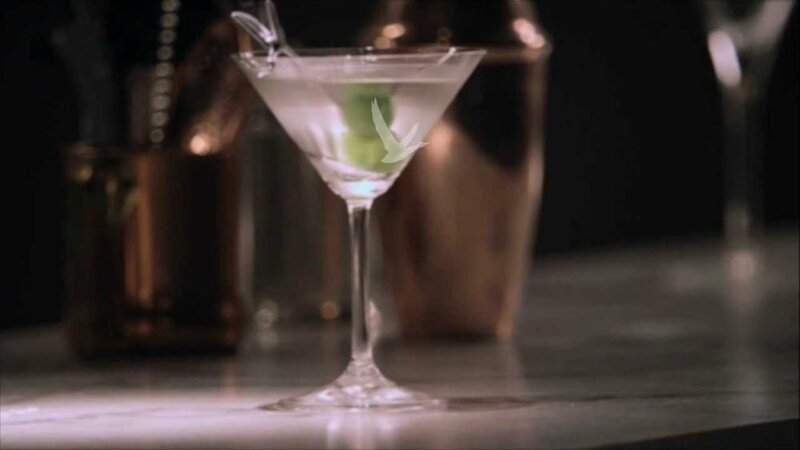 The vodka martini itself is a fine drink—icy, refreshing, smooth. What it isn't, however, is a martini. Those you make with gin. In fact, the vodka version used to have a name of its own, the Kangaroo. That never really caught on. Then it was the Vodkatini. But who's going to say that? Now, of course, it's calling itself "martini," without a prefix. Such, we suppose, is the right of a conqueror. Here's how to properly make one, shaken, with French vermouth. Bond would approve. Shake the ingredients well with cracked ice and strain into a chilled cocktail glass. Garnish with a twist (or with olives). Truth be told, we find the vodka martini much improved by a dash of orange bitters. Up to you. How Do You Spend Your Summer Days?